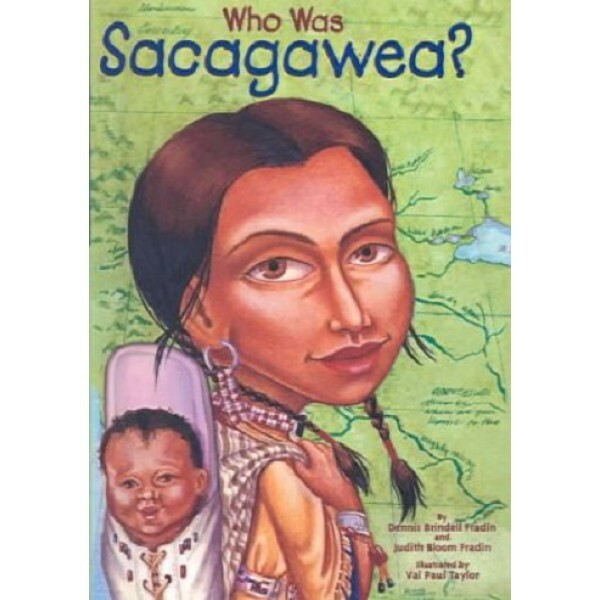 Sacagawea was only sixteen when she made one of the most remarkable journeys in American history, traveling 4500 miles by foot, canoe, and horse -- all while carrying a baby on her back! 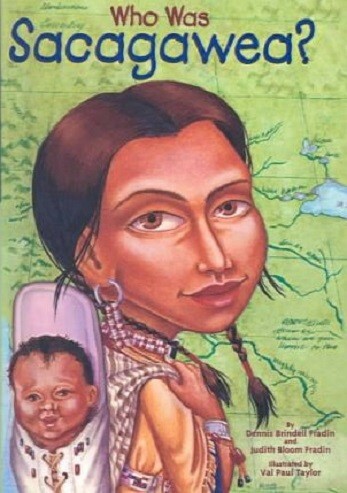 Without her, the Lewis and Clark expedition might have failed. Through this engaging book, kids will understand the reasons that today, 200 years later, she is still remembered and immortalized on a new golden dollar coin.